Halifax’s hidden gems are set to be revealed in all their historic glory thanks to a special tour, either on foot or by bus during the Halifax Heritage Weekend. 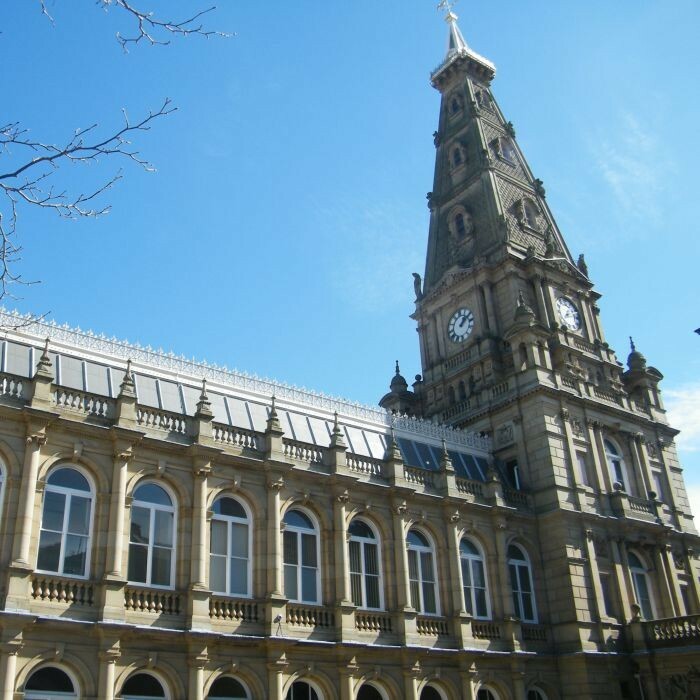 The tour has been organised by Halifax Minster with the support of businesses and heritage sites across Halifax. There will be a number of tours, the first being Thursday 6 September at 11:00am, 2:00pm & 3:00pm. Take part to delve into the fascinating history of the town and perhaps uncover some surprises along the way. £5 per person Booking ESSENTIAL by either the Halifax Minster website or Eventbrite. This entry was posted in Events, Sep and tagged Calderdale Council. Lower Valley Friday Flyer 10 August – OUT NOW! !